Everything comes to an end and so does the long lasting monthly support for the Samsung Galaxy S7 (Edge). But the South Korean manufacturer is not completely abandoning the two popular smartphone models. It has been a good three years since Samsung introduced the Galaxy S7 and Galaxy S7 Edge. For a long time, the manufacturer even provided the two extremely popular models with monthly security updates, albeit not necessarily in time for Google's release. However, the March update will be the last to be part of the monthly security updates by Samsung. From now on, a patch for the former flagship duo will only be delivered once a quarter. But this is by no means a bad development, because at that time many other manufacturers would have simply stopped supporting such an old model. It is also the first time that Samsung has officially updated a Galaxy S model three years after its release. 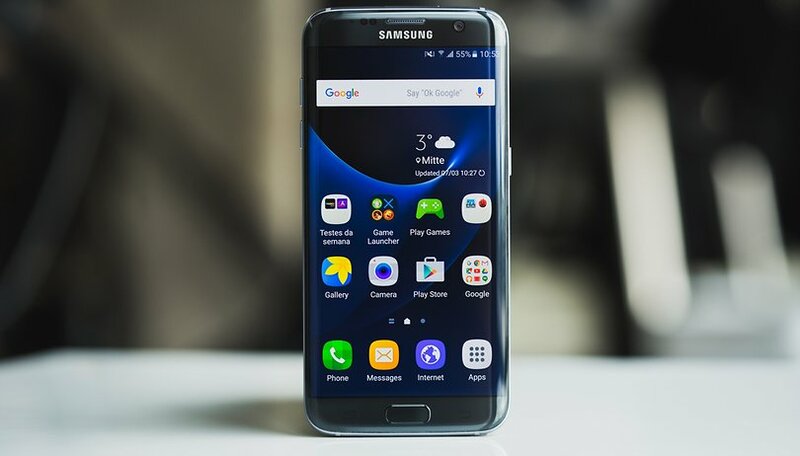 Although earlier models such as the Galaxy S5 and Galaxy S6 were updated as well, they were usually updated very irregularly and when it was absolutely necessary for safety reasons. How often does my Samsung smartphone get security updates? Do you still call a Galaxy S7 or Galaxy S7 Edge your own? I still use my S5 actually. I've considered upgrading, but it works, it very reliable, and has both a removable battery and SD card slot, something fewer and fewer new phones have. I did look at the S7 and last year's J7 Duo. They look like good phones too. When I had my s7edge I loved it. For myself, it was one of the best designed ever produced. I still find myself missing it, the perfect size at 5.5 in display!